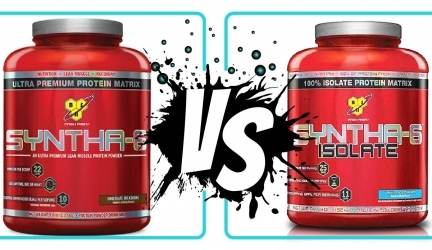 How Do You Compare Supplements? 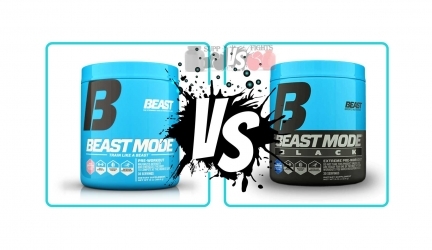 These days, it is quick and easy to compare supplements online. The number of sites offering this service is almost limitless. Finding one is easy. Just Google Any Supplements topic. 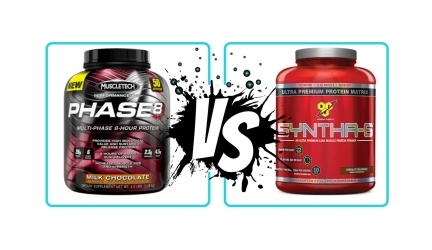 You will find pages upon which offer supplement comparisons. Suppfights.com is a great place to start. 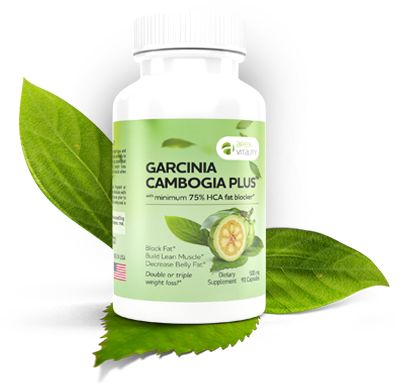 When most people look for fitness supplements, most start looking on Amazon and read the top reviews. Then, after reading the top reviews, most people will check out the “suggested items” Amazon recommends. Things are more straight-forward on Supp Fights. 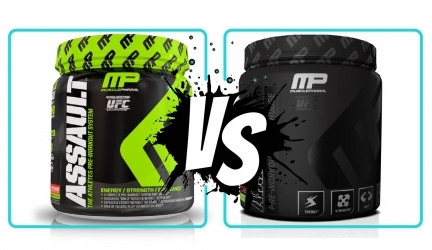 One of the purposes of Supp Fights is to compare supplements and let you know real information from first hand experience of each product. 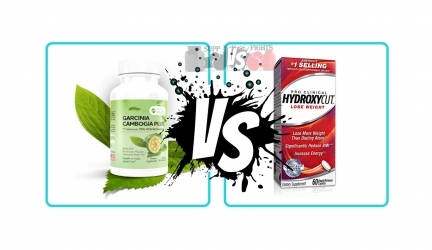 Now instead of searching endlessly for two similar supplements and eventually finding the right one after reading numerous reviews (which may or may not be from knowledgeable reviewers), read ONE in-depth article with a review of each supplement. What kind of info is in each article? 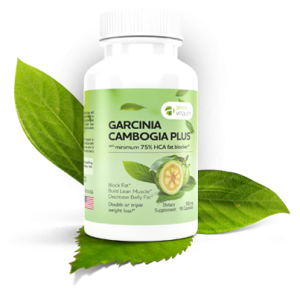 In each article there is basic information on what the supplements are meant to do, how best to take them, and also the best prices for each supplement to make things easy. 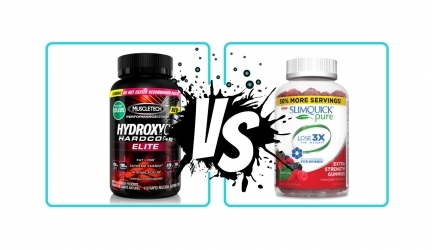 In addition to comparing the supplements, each article gives you a listing of where the best prices are for each supplement, and basic information on how the supplements will benefit you. 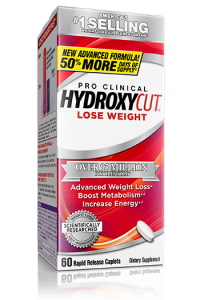 For example, if you are looking to get leaner and lose weight, then compare supplements like Lipozene and Hydroxycut (which as you would find out reading the article, benefit two different lifestyles). 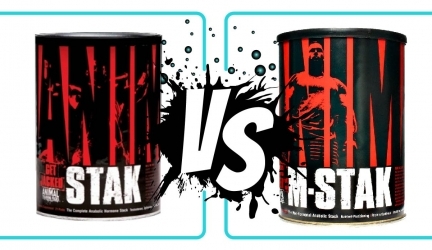 The articles that compare supplements leave the decision up to you in the end. Sometimes there is a recommendation, but for the most part each article arms you with plenty of information to make a choice based on your own unique needs. 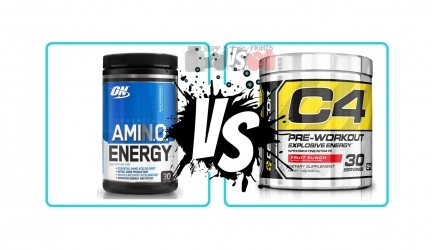 Why Trust our Articles that Compare Supplements for you? 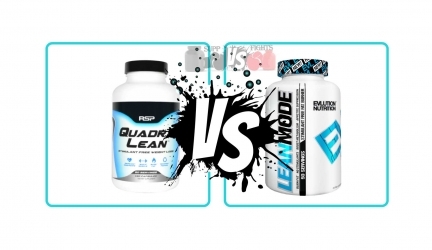 The fitness industry is full of scam artists. So it’s good to have a skeptical eye when it comes to supplement reviewers. 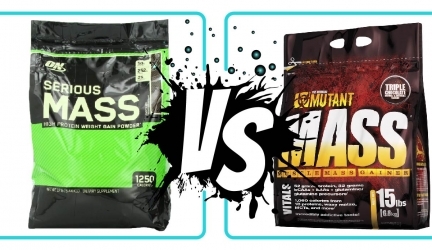 On Supp Fights I actually try out almost every product I review, and if I don’t personally test it out I have done hours of research on each supplement. Trust is one of the most important principles in informing people about fitness and health supplements. This is only one example. 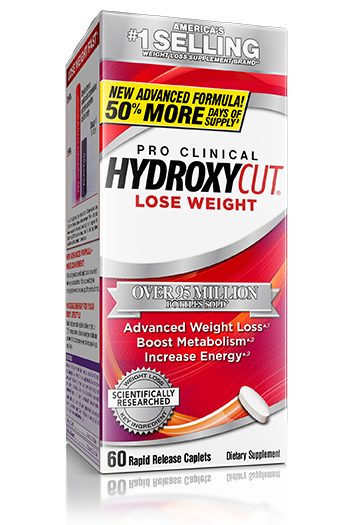 But did you know most weight-loss supplements don’t actually do anything for you? Most people won’t talk about that, and it only shows how important it’s become to give out real tried and true information and research. So, give some of my articles a try. 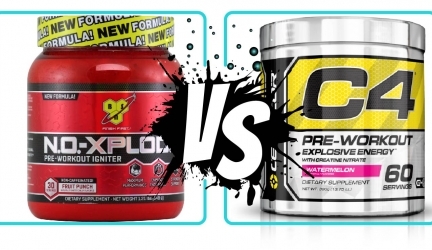 Clicking on the “Compare Supplements” tab will bring you to the page with all the different articles that compare supplements and give a review of each product featured in the article. P.S. Do you want some general fitness and bodybuilding tips? Then check out my other articles by following the “Blog” tab on the home page. Notice: The products and information found on suppfights.com are not intended to replace professional medical advice or treatment. These statements have not been evaluated by the Food and Drug Administration. 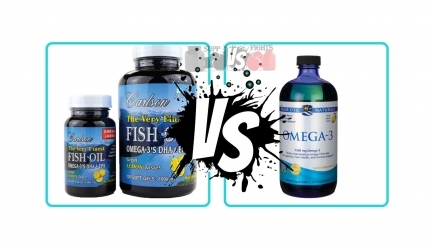 dietary supplements are not intended to diagnose, treat, cure or prevent any disease or medical condition. Individual results may vary. suppfights.com urges you to seek the advice of a qualified professional for any health concern lasting more than two weeks, and to share with your provider any information pertaining to your health and well-being, including the use of supplemental nutrition. Read complete terms of service. 2016 - 2018 SUPPFIGHTS. All rights reserved.